ink cartridges online - V4ink: How to choose a best HP toner cartridge? How to choose a best HP toner cartridge? It doesn’t matter which brand name printer you use if you want to replace the hp printer cartridges. The big issue is that do you need original toner cartridge or compatible toner cartridge. As an experience toner cartridge consumer for 4 years, I know the total difference for original toner cartridge and compatible toner cartridge is the price. It is too hard to find the difference of print quality. So that is why most of toner consumer will choose the compatible toner cartridge instead of OEM. When we choose the compatible toner cartridge that we should pay attention each detail, even the model name words. There will show an example for your reference when you need to choose the compatible toner cartridge by yourself. My printer model is HP Laser jet M203dw, I research the suitable toner cartridge on the internet. And there has two types for choose. Why the 230A price is higher than the 230X even the 230A page yield is lower than the 230X? 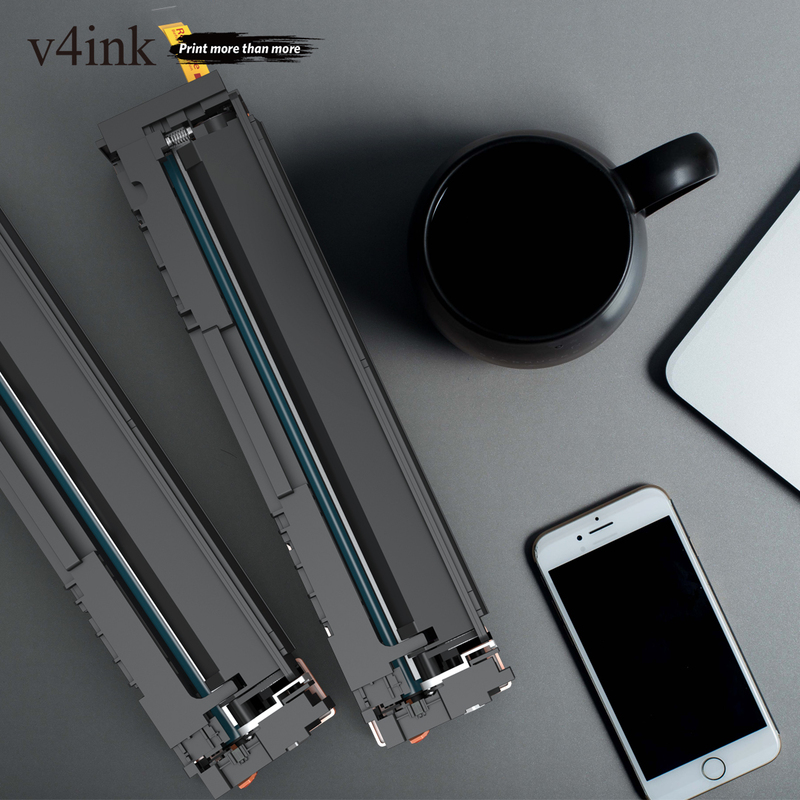 If you meet the same question when you purchase the toner cartridge, please ask the seller in advance, and make sure whether has the different print quality? Does the 230X have a promoting or not? Please do not make the final decision so easy, otherwise you will increase unnecessary costs.